Zeemart simplifies procurement for any business that needs to operate a kitchen where currently, ordering decisions are done haphazardly on a daily basis and through a mix of channels. They recently received a funding boost of $7 million and plan to take the business to Indonesia. How are they staying ahead or did they have first-mover advantage in the space and do they even like food to begin with? 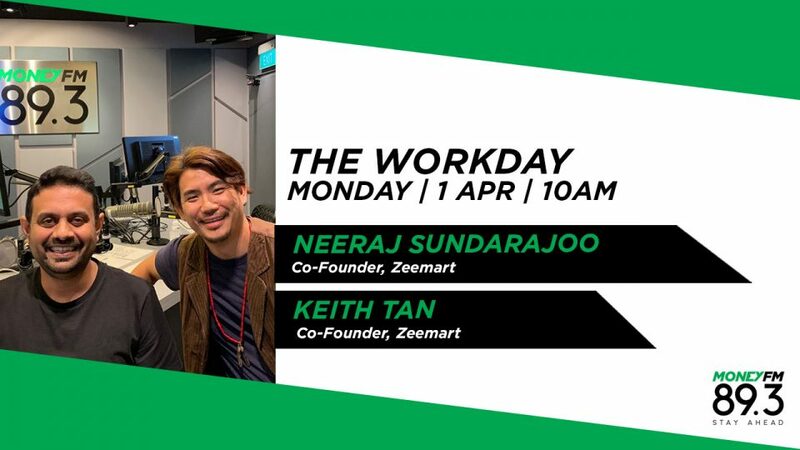 We chat with co-founders Keith Tan and Neeraj Sundarajoo.